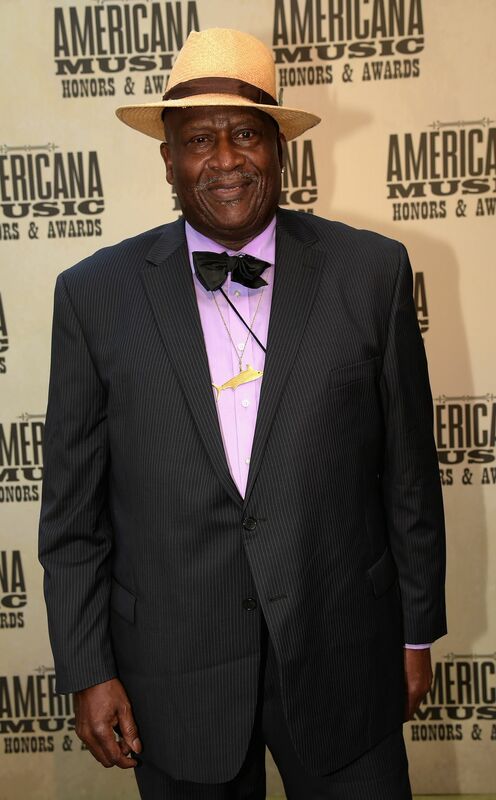 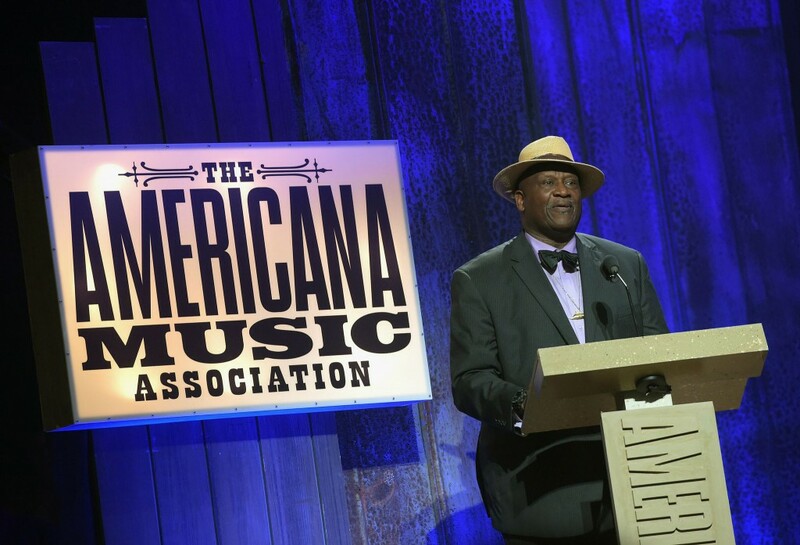 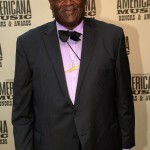 Taj Mahal accepted the Lifetime Achievement Award from the Americana Music Association at tonight’s ceremony at the Ryman Auditorium in Nashville, TN. 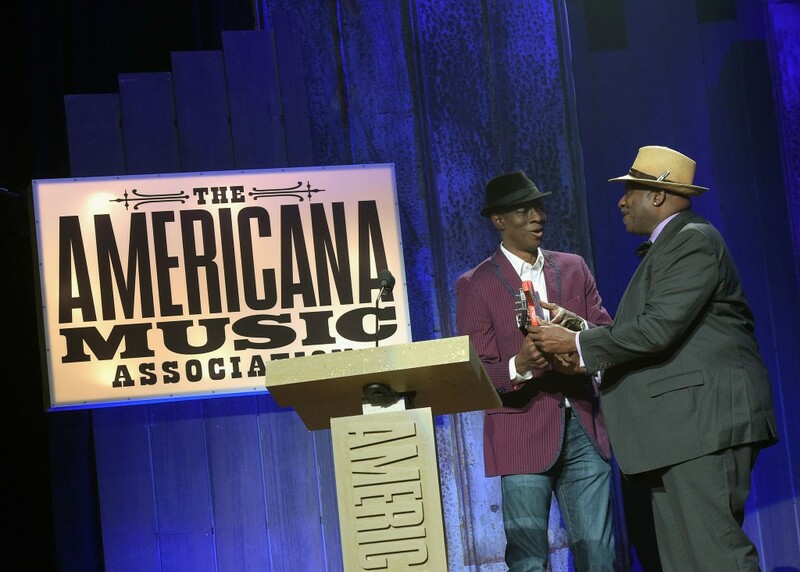 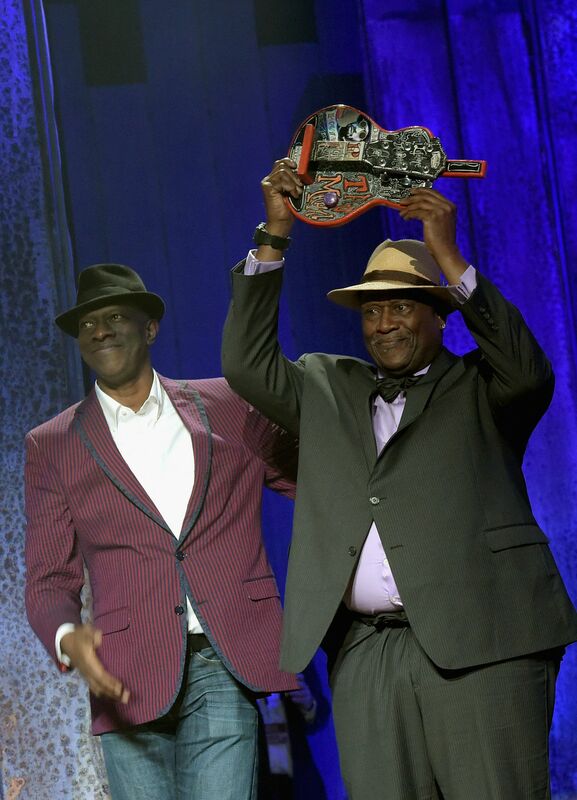 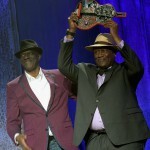 Keb’ Mo’ presented the award. 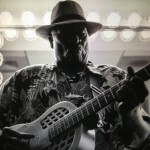 In his speech, Taj Mahal said, “This is one of the most powerful and wonderful things that could happen in life.” He then performed “Statesboro Blues” with an all-star band that included Ry Cooder (with whom he played in the Rising Sons), Don Was, and Buddy Miller. 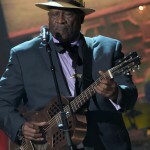 In the past five years, Mahal has opened for Bob Dylan, Wynton Marsalis and Eric Clapton; performed on Late Night with Jimmy Fallon with the Roots; guested on new Clapton recordings; joined the Rolling Stones onstage; performed at the GRAMMY Museum in Los Angeles, CA; and joined a Bonnaroo jam with Susan Tedeschi, Anthony Hamilton, Derek Trucks, Chaka Khan, and more. 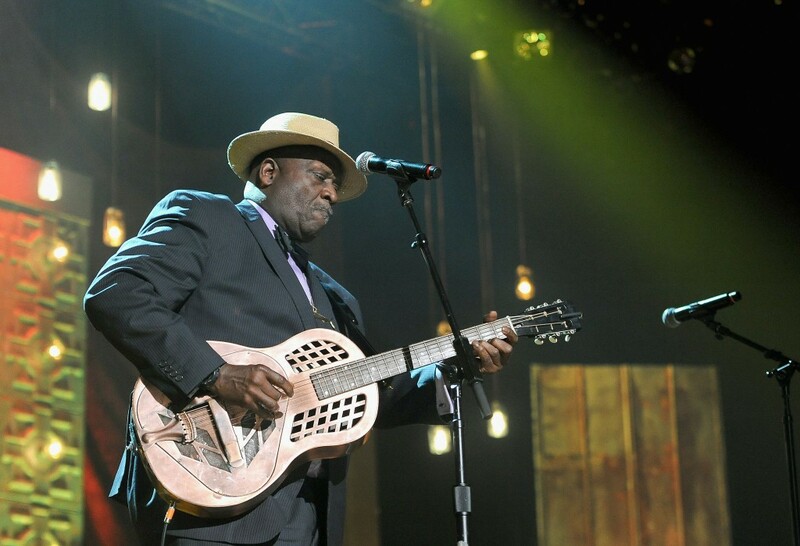 ‘The Complete Columbia Album Collection’ was released February, 2013 on Columbia/Legacy. 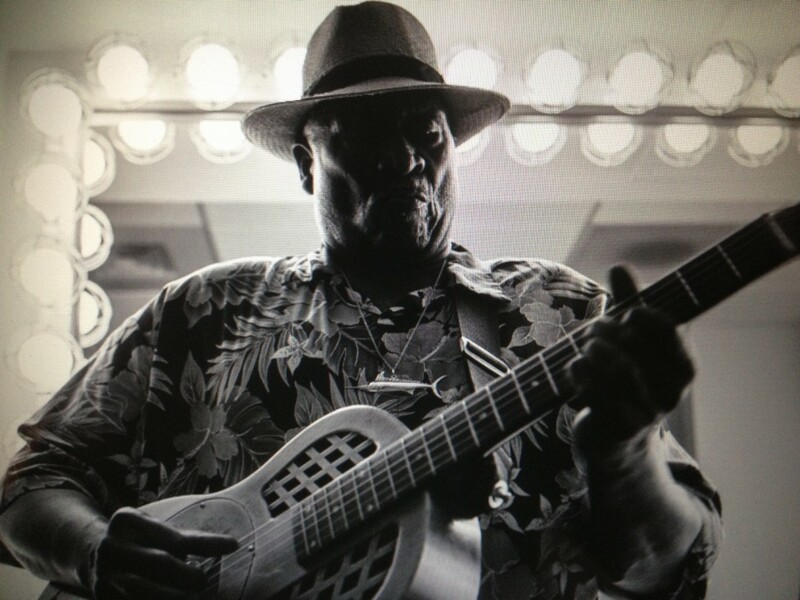 Composer, multi-instrumentalist and vocalist Taj Mahal is one of the most prominent and influential figures in late 20th century blues and roots music. 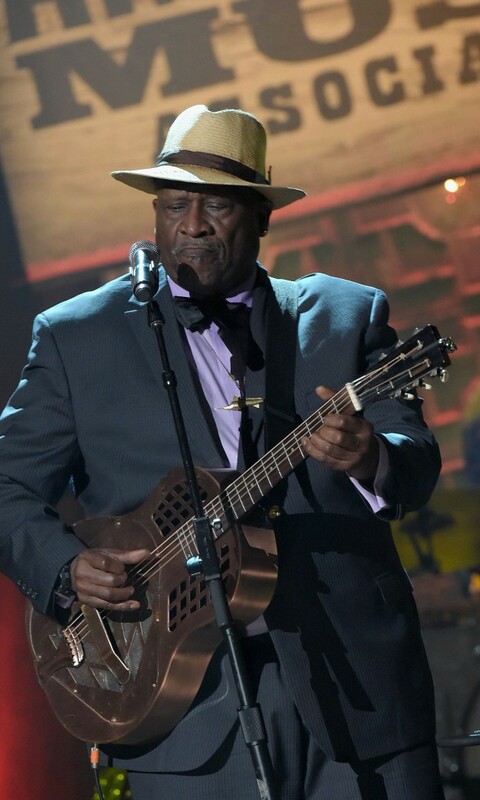 Though his career began more than four decades ago with American blues, he has broadened his artistic scope over the years to include music representing virtually every corner of the world – west Africa, the Caribbean, Latin America, Europe, the Hawaiian islands and so much more. 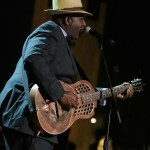 What ties it all together is his insatiable interest in musical discovery. 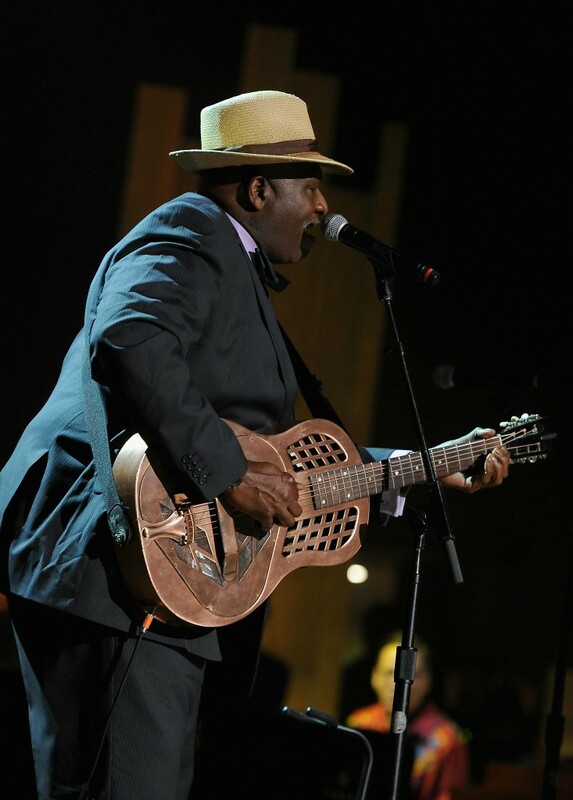 Over the years, his passion and curiosity have led him around the world, and the resulting global perspective is reflected in his music today. 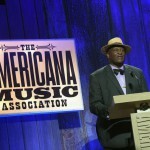 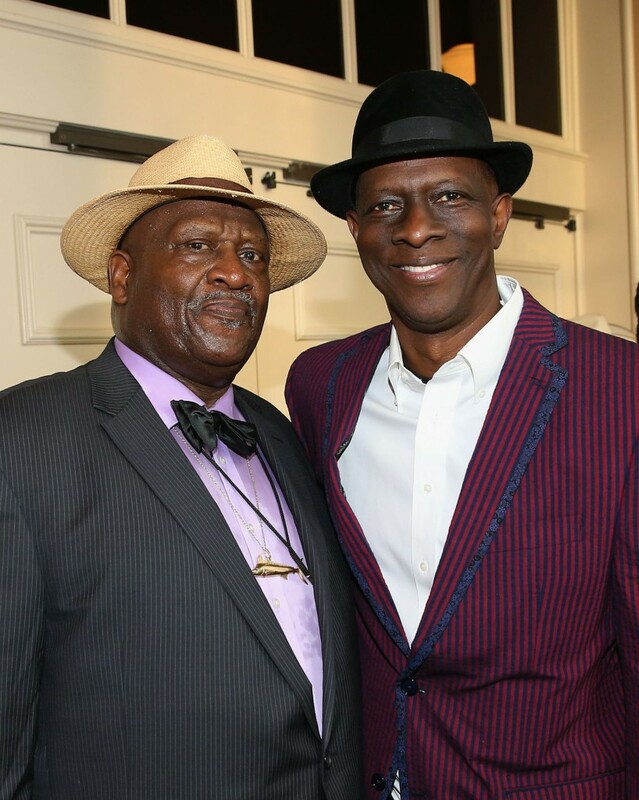 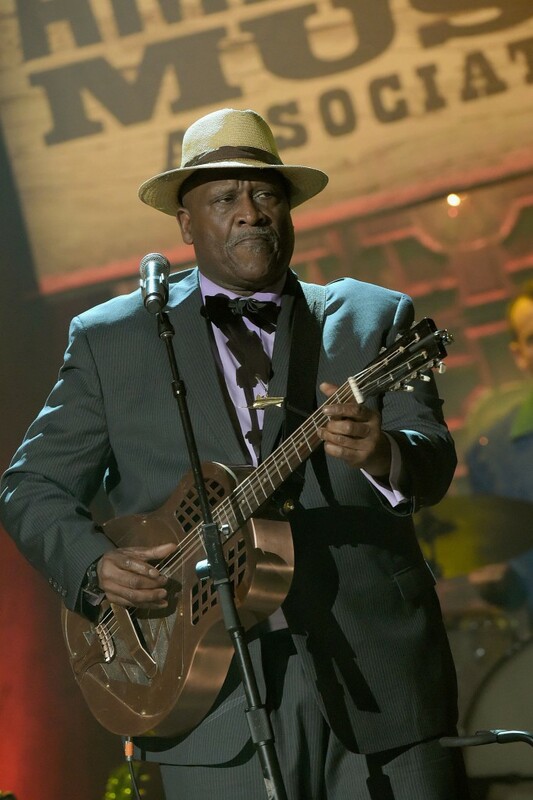 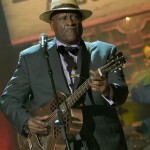 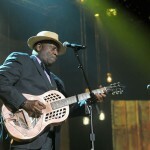 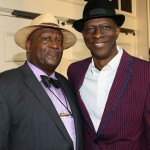 Taj Mahal is a two-time GRAMMY Award winner and Blues Hall of Famer. 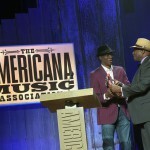 The Americana Music Awards were broadcast by NPR Music and SIRIUS XM and will be broadcast in edited form by PBS.